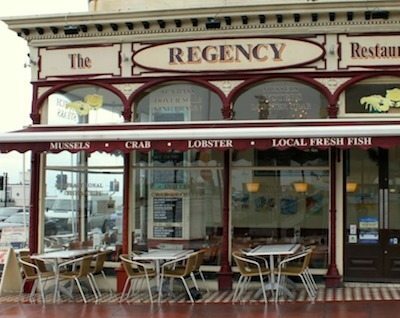 The Regency Restaurant Brighton has been serving the people of Brighton since the 1930’s making it one of the city’s longest running seafood restaurants. 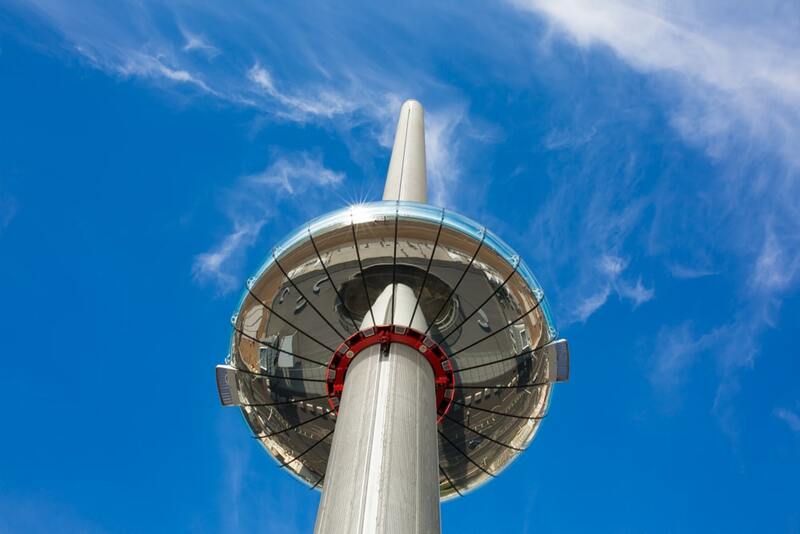 It is from this restaurant that you can experience the enticing flavours of the locally-caught fresh fish, whilst enjoying spectacular views of the English Channel, the i360 and the West Pier. With good quality food, generous portions, reasonable prices, spectacular sea views and cheerful atmosphere, it is no wonder that the restaurant has won national acclaim. 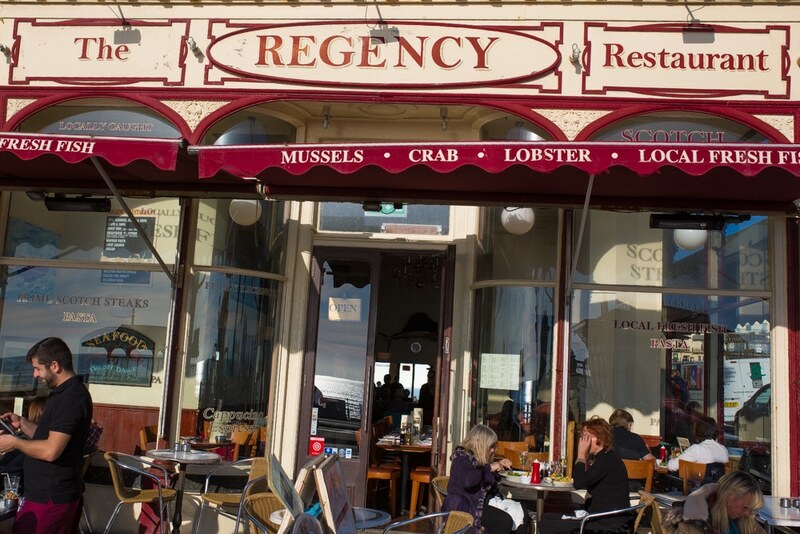 This lively and popular restaurant is an ever present on Brighton’s seafront and fans love the simple uncomplicated fare and the bustling and lively bistro atmosphere. What the Regency do well is to provide diners with a delicious, filling and fresh meal that does not break the bank. When you have got Jay Rayner saying “If you want fish, simply but expertly cooked at a price that won’t make you feel like you bought the fishing boat that landed the ingredients, there’s not much to beat The Regency.” High praise indeed from one of the UK’s toughest critics. 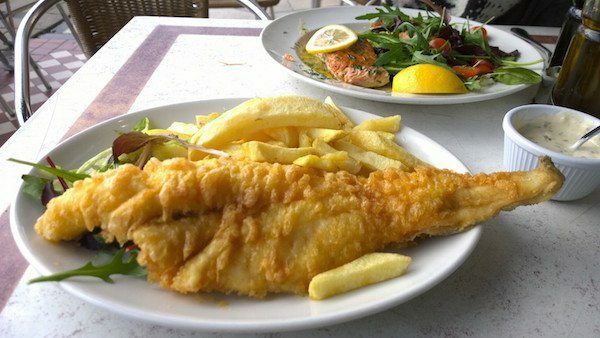 The menu features almost everything you would want from a seafood restaurant, with many dishes coming with chips or salad on the side. 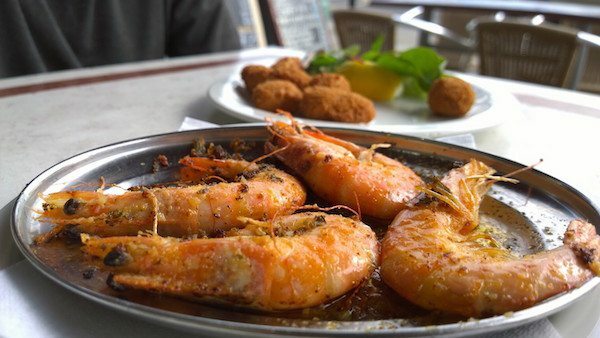 If you want to try something special then we would recommend the hot seafood platter for two, washed down with a bottle of very reasonably priced Chablis. Don’t be surprised of the address rings a bit of a bell… it should. 131 Kings Road, Brighton, was the palatial seafront home of Harriet Mellon, once the richest woman in Europe, widow of banker Thomas Coutts and wife of the ninth Duke of St Albans. From 131 Kings Road, Harriet would enjoy her favorite dish of king prawns whilst looking out to sea. More recently the restaurant enjoyed international acclaim following a visit by a Chinese celebrity who sparked a boom in visits from Chinese tourists. Been visiting Regency Seafood Restaurant for several years now. Quality food, excellent quality and lovely ambience. What more could you ask for? Today’s visit did not disappoint.